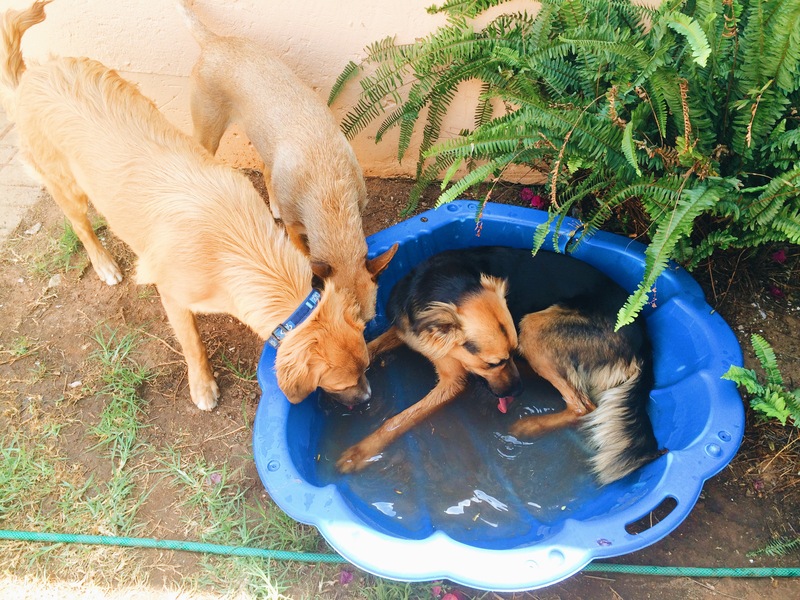 Pet Sitting Johannesburg – Three companions Tess, Duke and Bella were very excited to be going outside and playing together. We were lucky to be paying these three gorgeous dogs a visit – just to say ‘hi’, let them run around, and play a bit. They could not contain themselves when they went outside, and didn’t know what to do first. Duke went to cool down in some water, while Tess and Bella played with each other. They ran around the garden as many times as possible before needing to take a break in the shade. They showed their visitor a lot of love, which was much appreciated! We just love these three, and can’t wait to visit them again soon! Your dogs have a sense of time — and miss you when you’re gone. 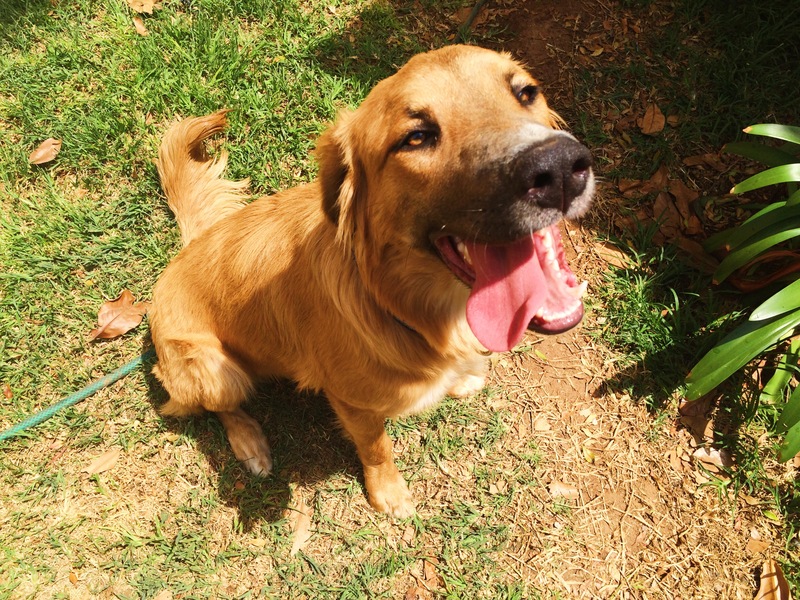 If you think your dog knows when it’s time for dinner or a walk, you’re right! 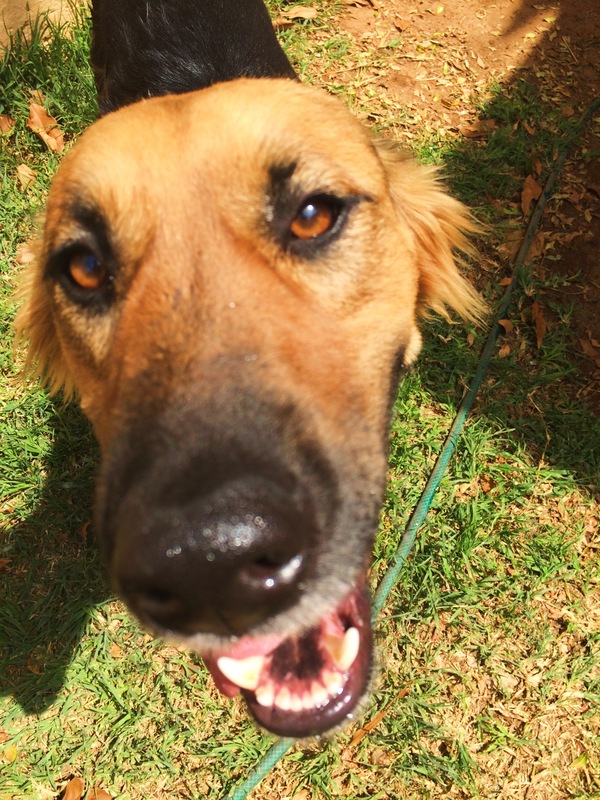 Dogs pick up on our routines and habits, and they can also sense how much time has passed. One study showed how dogs responded differently to their owners being gone for different lengths of time. They just love you too much! If you have a story to share, or maybe a picture, connect with us on Facebook and Twitter. We always love to hear your feedback, so please tell us what you think! 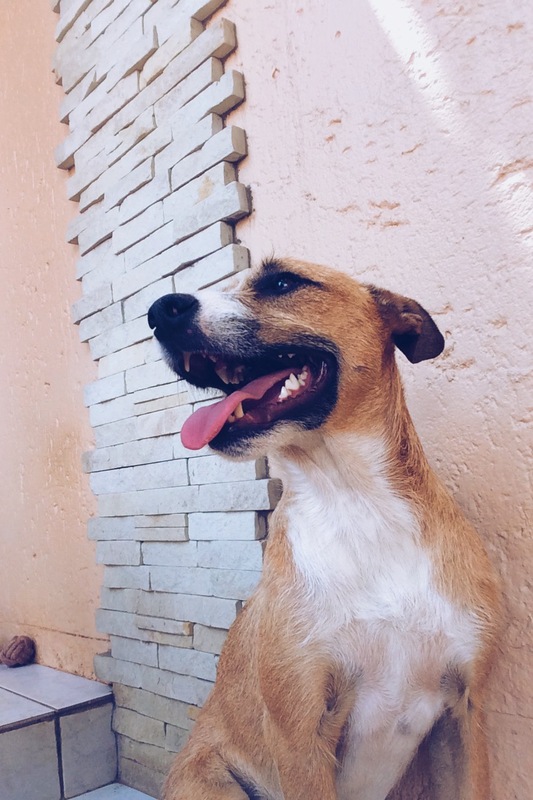 This entry was posted in Pet Sitting and tagged #YourHound_SA, animals, exercise, fit, fun, happy, Happy Dogs, Johannesburg, love, Pets, Socializing, South Africa, Sunny Johannesburg. Bookmark the permalink.